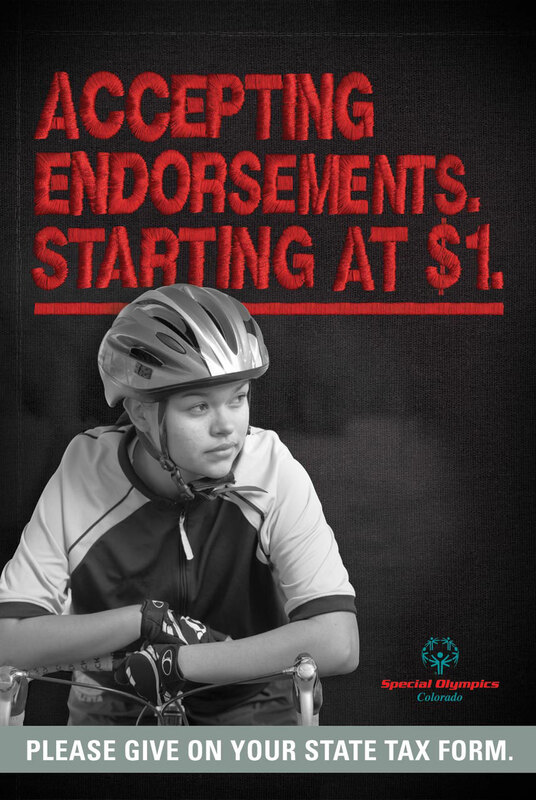 A tax-time donor campaign appealing to the athletically minded. 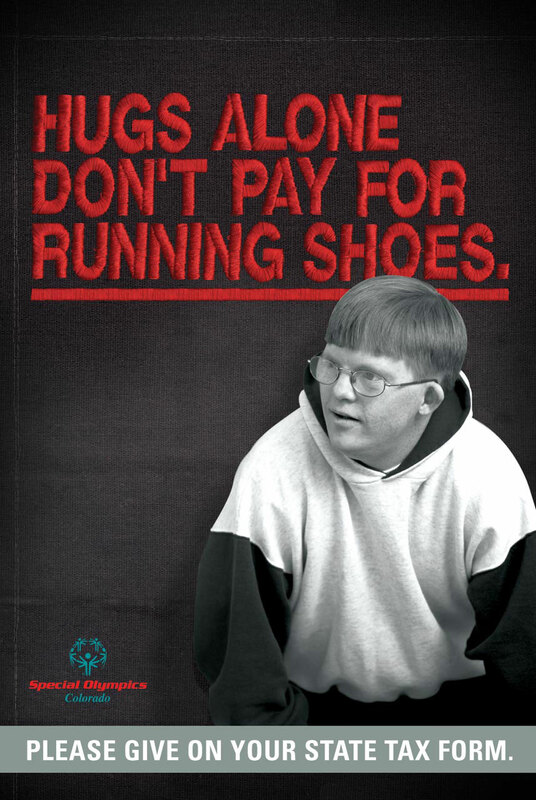 Research indicated that the most passionate Special Olympics donors were either athletes, former athletes or parents of athletes. 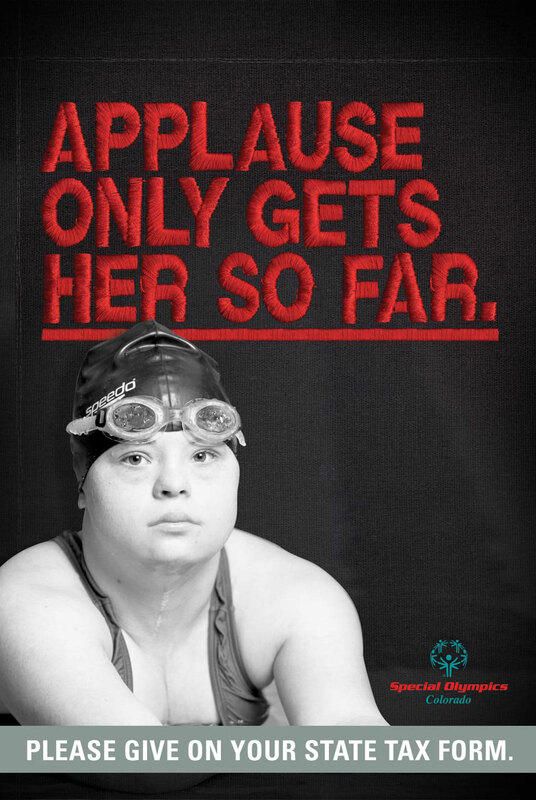 Pure Brand wanted to activate this group with messaging that placed Special Olympians alongside the most dedicated athletes on the planet.